While learning the history of India, we might all have got an idea about how the temples in India used to be in ancient times. Temples used to be the social hubs where people used to segregate. It is the temples that present the cultural and architectural heritage of India. No matter how religious or non-religious you are, you shouldn’t miss checking out these oldest temples in India which give you an opportunity to witness the beautiful architecture and praise the excellent craftsmanship. There are a lot of temples in India as we all know. But there are some brilliant temples with magnificent architecture that you shouldn’t miss to witness. But some visit temples to just enjoy the architecture and the beautiful surroundings. So, if you are such a type of person who admires the architectural beauty, then how can you miss these amazing structures in India. Mahabalipuram has got a group of religious monuments from the 7th and 8th century. This is situated in the coastal resort town of Mamallapuram, Tamil Nadu. It is declared as a world heritage site by UNESCO. The site has got 400 old monuments, Hindu temples. 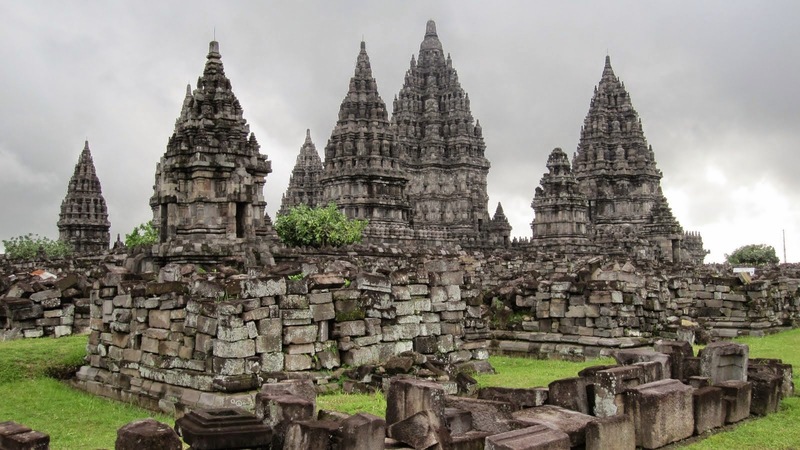 The group of monuments has some really amazing temples, constructions that will amaze your eyes. The shore temple is one of the popular monuments in the group of monuments of this world heritage site. So, if you ever visit Tamil Nadu, then just don’t miss witnessing this centuries-old heritage. Ajanta, Ellora needs no introduction in India. These caves are also the popular tourist destinations in India. You might have already known about these cases, but I think you haven’t known about this amazing temple called the Kailashnath Temple in the Ellora caves which is a single cut rock temple. Ellora caves consist of 32 cave temples, monasteries and they are collectively known as Ellora caves. This Kailashnath temple features multiple distinctive sculptures and architectures. Ellora caves must be on your list already, so don’t miss this temple when you go there. This is another amazing magnificent and one of the oldest temples in India. This is another world heritage site of UNESCO. This temple has got some really amazing sculptures, carvings that will lock the attention of your eyes. It was built by Raja Raja Chola of the Chola dynasty. This temple hosts one of the largest Shiva Lingas in India. It is now surrounded by the fort walls that were built in the 16th century. It is a 12th century Hindu temple built in Karnataka. It is also known as Keshava or Keshav temple. The artworks in the temple depict the secular life in India in the 12th century. It has got pictorial narrations of our scriptures Ramayana, Mahabharata. This temple is located on the banks of river Yagachi. Last year that is in 2017, this temple has turned 900 years. So, how can you miss witnessing this centuries-old structure? This is another most popular tourist attractions among the Indians in India. This is a 13th-century temple at Konark. The remains of the temple structure resemble a chariot with huge wheels and horses. The temple is stone carving entirely. The reason and causes of the destruction of the Konark sun temple remain a controversy even today. This structure got declared as a world heritage site by UNESCO in 1984. The Chandrabhaga Mela that happens in the month of February every year at this temple gathers a lot of attention. 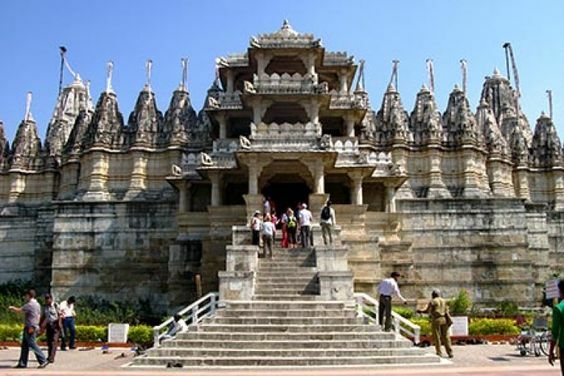 Dilwara temples, Gujarat are located near the Mount Abu, Rajasthan’s only hill station. These were built between 11th and 13th centuries. These structures are famous for their marble structures. These are popular pilgrimage temples for Jains. The architectural heritage of these temples are just amazing. These group of temples are located in the midst of the range of forest hills. This is another ancient monument in India that very much popular for the exceptional architecture and the amazing craftsmanship. Being located in the North-Eastern part of Hampi, in the banks of river Tungabhadra, this is a perfect example of the extravagant architectures of India. It is one of the major tourist attractions near Hampi. It is constructed as a large complex with compound walls, gateway towers. So, don’t miss this site that showcases Karnataka’s heritage. This is, in fact, a temple within a castle. Located in the town of Orchha in Madhya Pradesh, it is one of the popular tourist attractions in India. The castle is beautifully constructed and the entire construction is a beautiful architecture. The castle is known as the Raja Mahal. This temple lies on the Betwa river. Another most beautiful site is the Badami Cave temples located in Karnataka. These are the group of temples constructed by digging the stones in the form of caves. Located in Badami, these caves are an example of Indian rock-cut architecture. 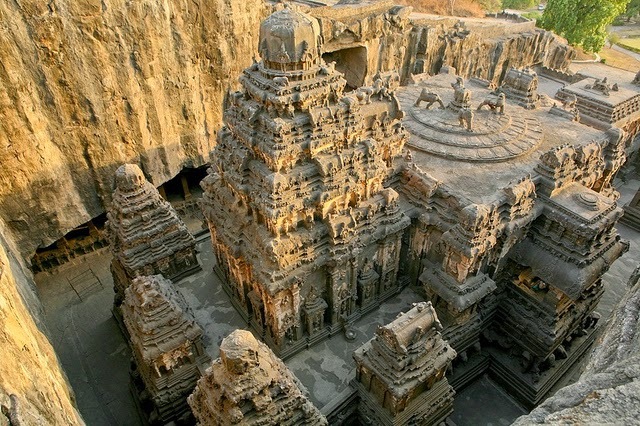 Located near Nashik, this is another really wonderful construction from the ancient times. 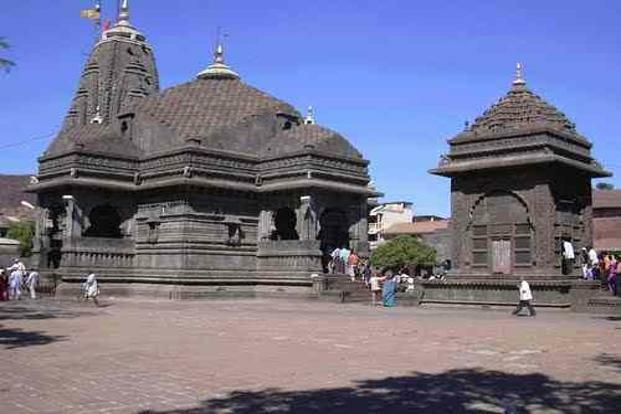 It is an ancient Hindu temple in the town of Trimbak. It is also one of the twelve Jyothirlingas in India. Trimbak town is the place where the Godavari, the sacred river originated. The Lepakshi temple in the Anantapur district of Andhra Pradesh is another one of the oldest temples in India. It is the 16th-century temple. It is one of the centrally located monuments of national importance. The temple is in Vijayanagara architectural style. This is a temple carved with a single block of stone. This is the temple dedicated to the god Rangathaswamy. It is located in the city of Srirangam. It is located in an island area between the Cauvery and Kollidam rivers. This temple is even very popular and also one of the oldest temples in India. This is another largest and the most ornate Hindu temple in the medival temples group. This temple has got an amazing architecture and the structures of the temple take you back to centuries. Located in the Warangal district of Telangana, this is another most wonderful architectures of India. This temple lies in a valley at Palampet village. The scenic natural beauty of the area around the temple adds to the beauty of the temple. This is the last in our list of ancient temples but not the least at all. This is the temple located in the Srikakulam district of Andhra Pradesh. It has some amazing architecture with the black rock stone. It is located amidst the village surrounded by residential houses. The rock carvings of this temple are just amazingly beautiful. Located in the Hassan district of Karnataka, this is another really appealing heritage sites in India. Halebidu was the regal capital of Hoysala Empire during the 12th century. It hosts some of the best Hoysala architectures. Hoysaleshwara and Kedarshwara temples are the most notable ones among them all. It is connected by road and rail to Hassan and Mysuru. This one is also close to Belur. So, we hope these amazing structures and the ancient, oldest temples in India that we thought to bring to your notice make you feel proud of the cultural heritage that India holds.